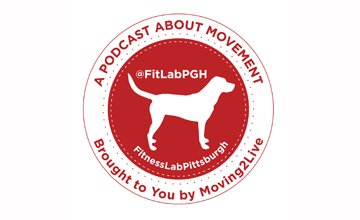 Special mid-week FitLabPGH podcast introducting Exhalations Dance Theatre. Why?? Because they have an upcoming show on Feb 11th and 12th, 2017 that you want to check out. Tickets on Eventbrite (link below) and search “Exhalations Dance Theatre” or “This Thing Called Love”. Exhalations Dance Theatre was founded to create performing and choreography opportunities for both professional dancers and for professionals pursuing other careers who still desire to express their art. We embody the theory that life should never hinder a true love of dance. All of our members have trained for many years under different instructors throughout Pennsylvania; this allows us to sincerely represent an accurate, yet diverse, look into the area’s ever-evolving dance community.